What's standing between you and unclogged pores? It could be the absence of just one product in your beauty routine. 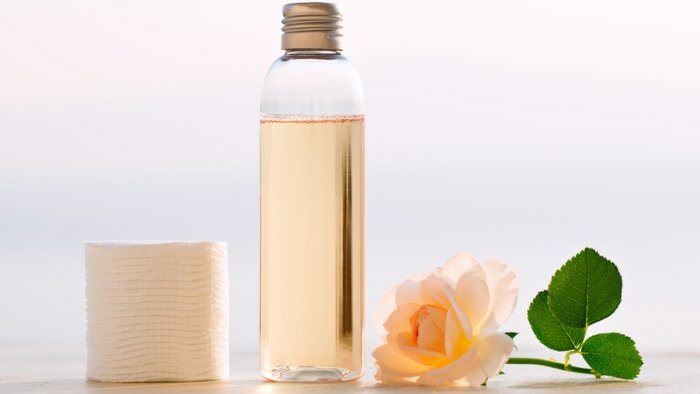 For Dr. Hadley King, a New York City board-certified dermatologist, the secret weapon to healthy skin is face toner. Is toner necessary? Here's why you may want to add to your beauty routine. King says not to pile on extra makeup to mask acne and oil problems. Instead, use a gentle, soothing toner to remove oil and traces of dirt and grime. "Toners are most helpful and necessary for people with oily or acne-prone skin, or for people who want extra cleansing after wearing makeup or other heavy skin products such as sunscreen," she said. How to apply eye cream, sunscreen and moisturizer the right way.